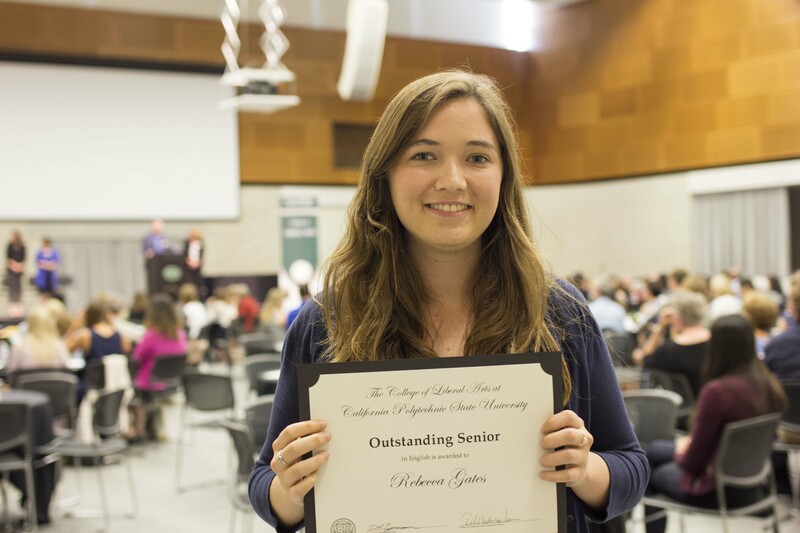 The College of Liberal Arts has a long tradition of honoring students of excellence. 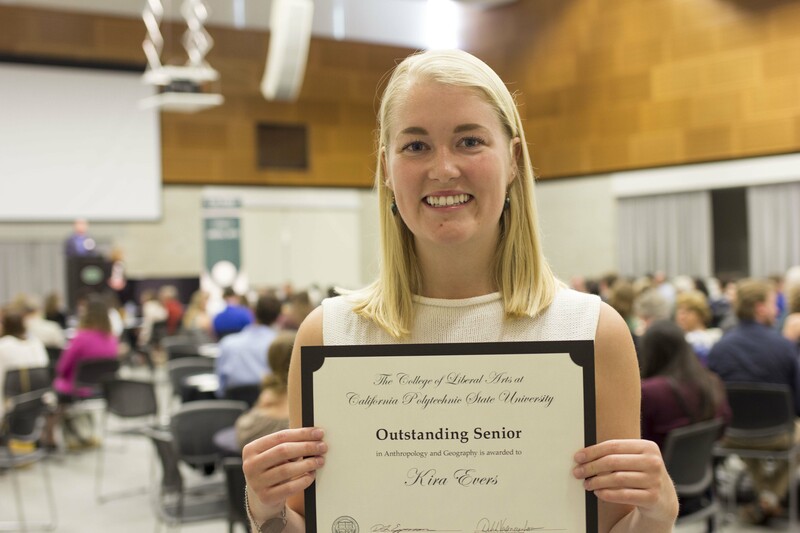 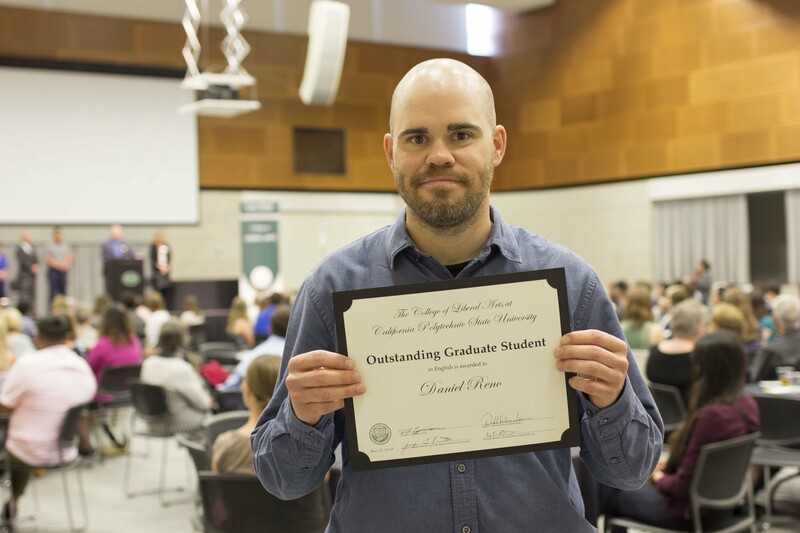 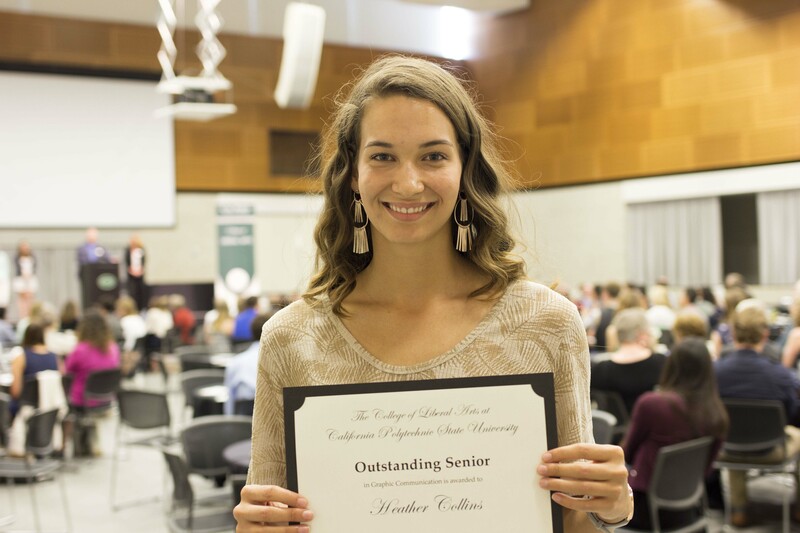 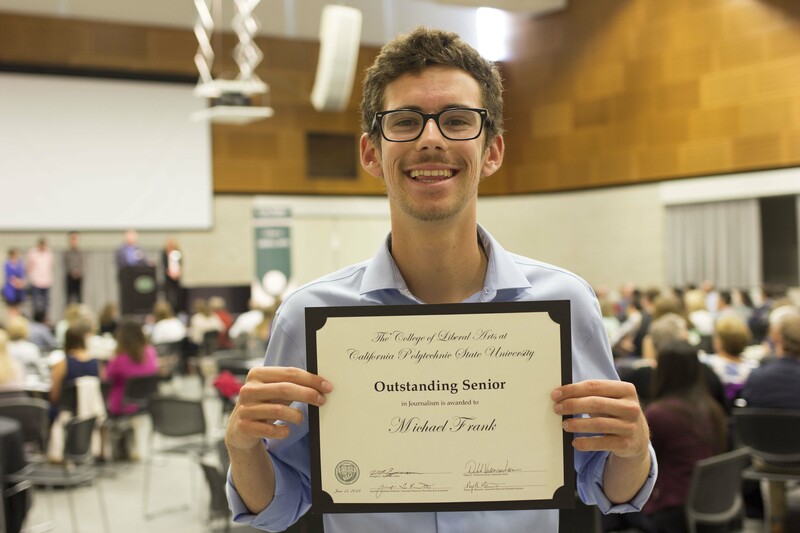 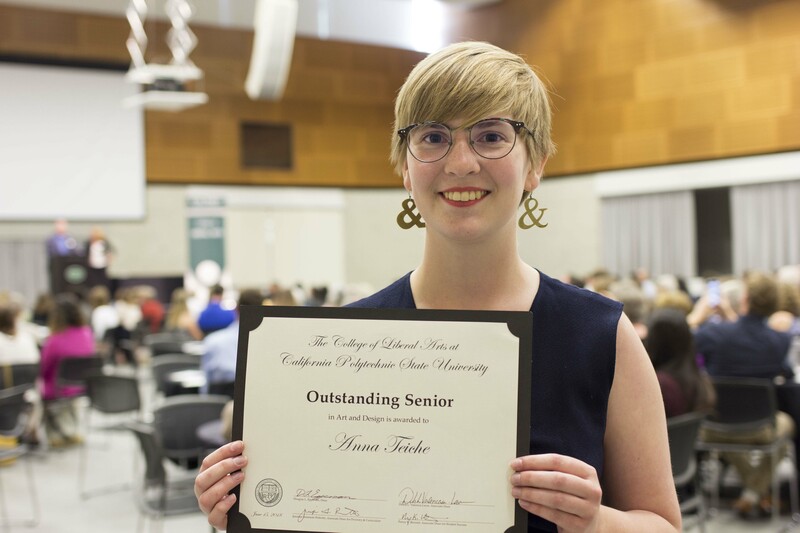 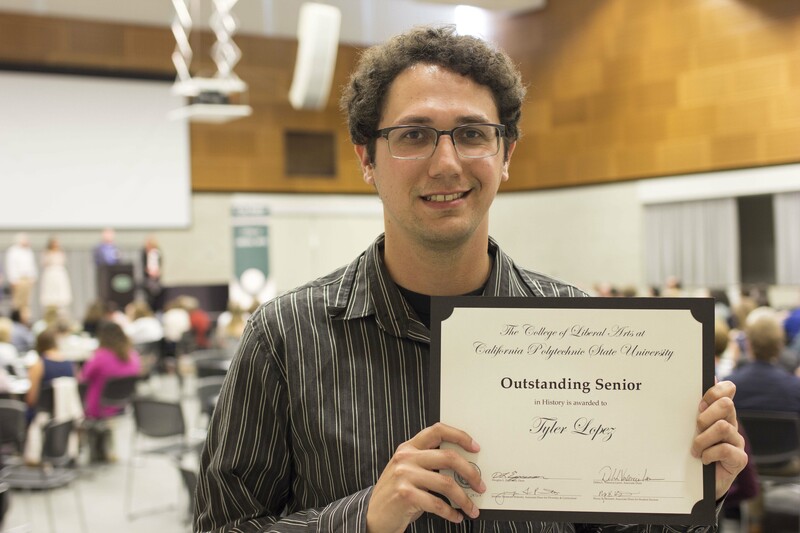 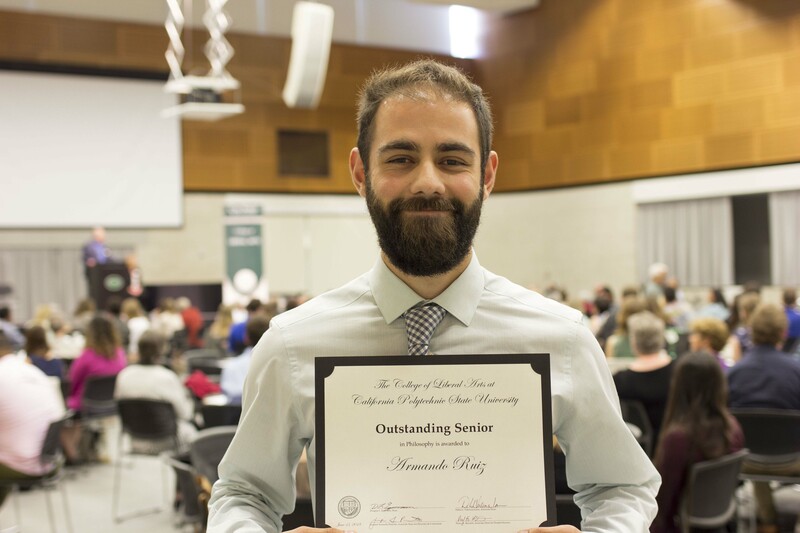 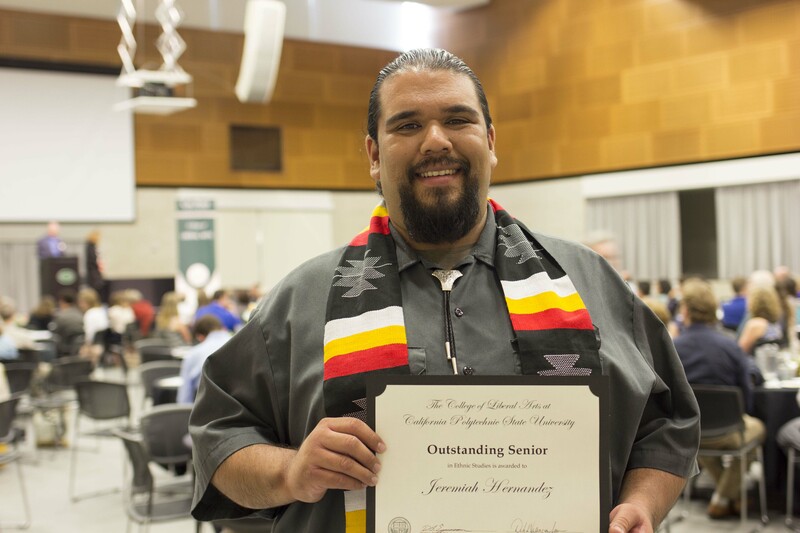 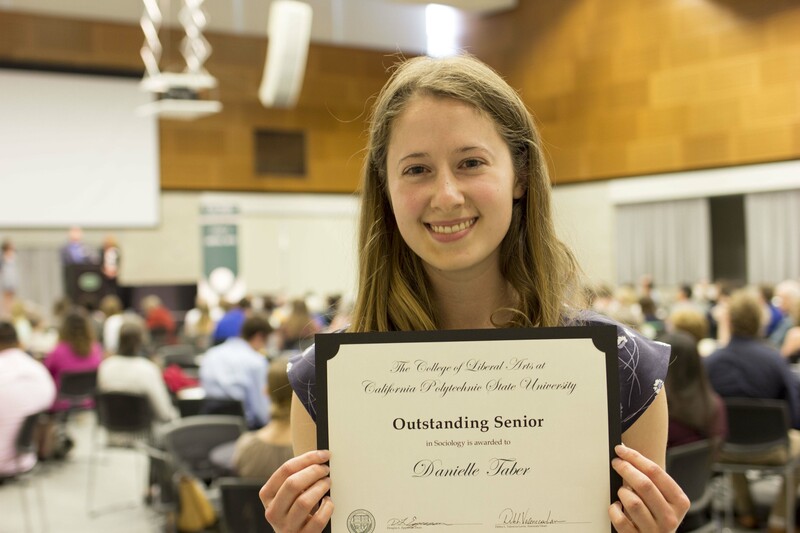 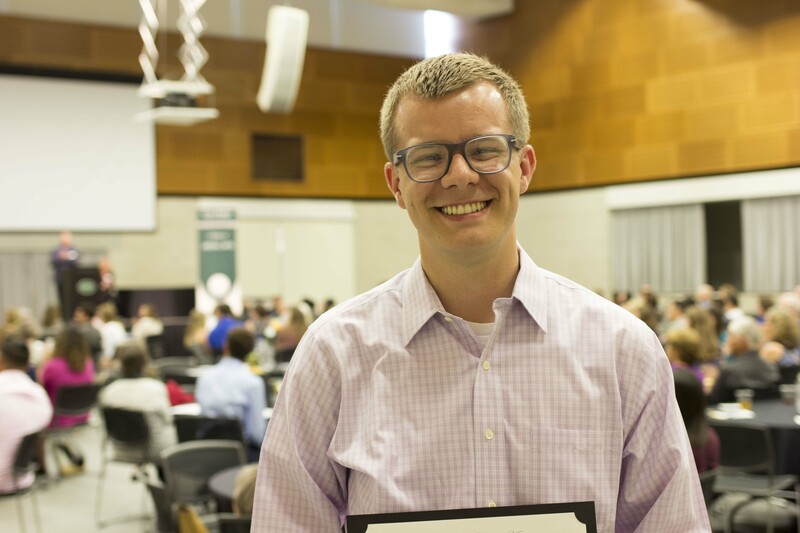 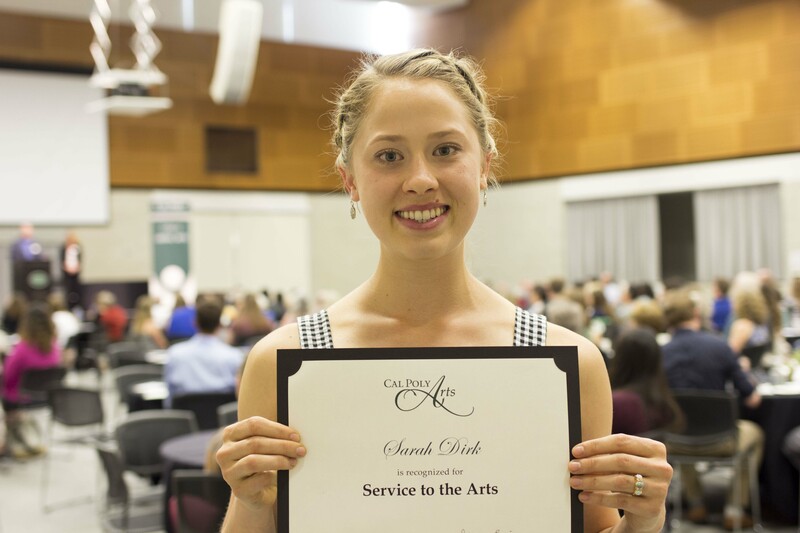 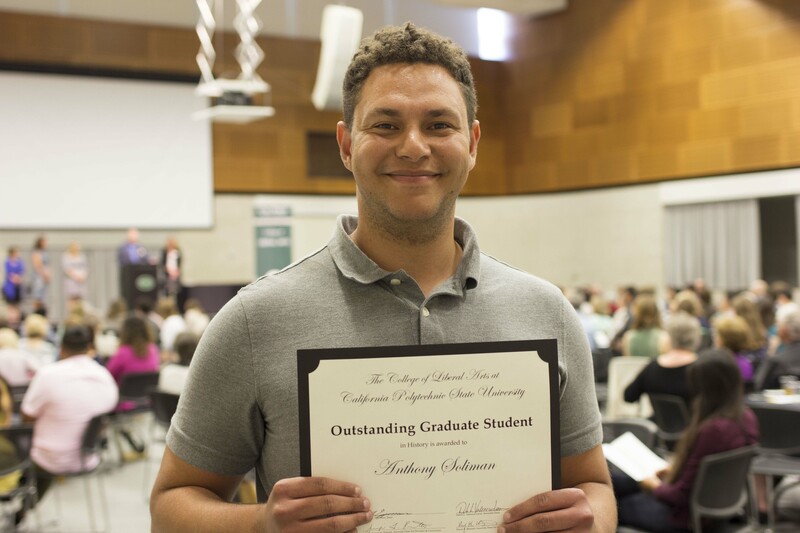 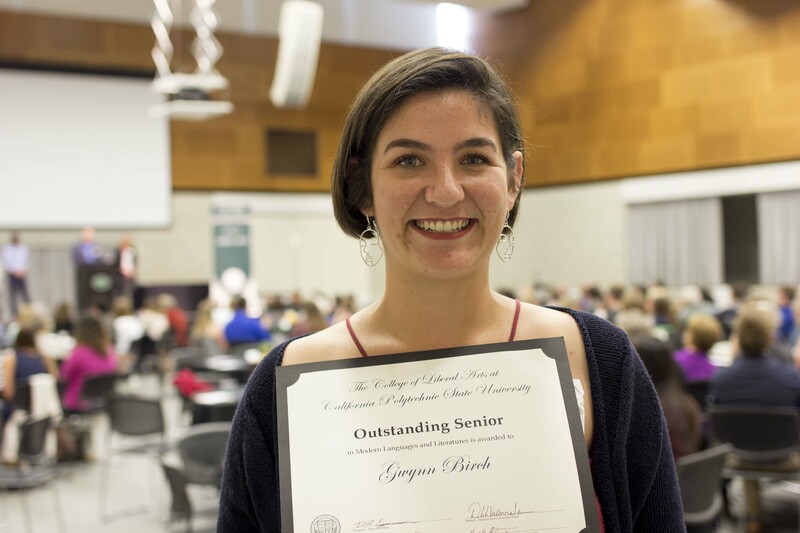 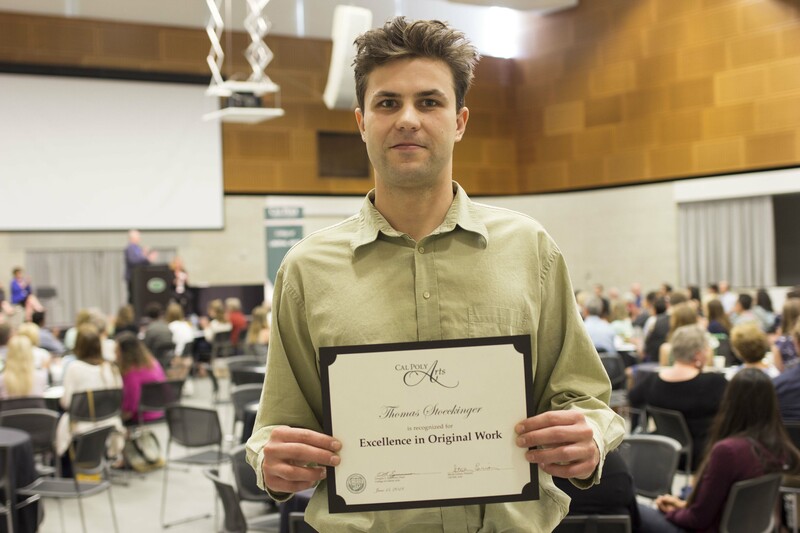 In addition to university and other recognitions, the college instituted its own Outstanding Senior awards in 2014. 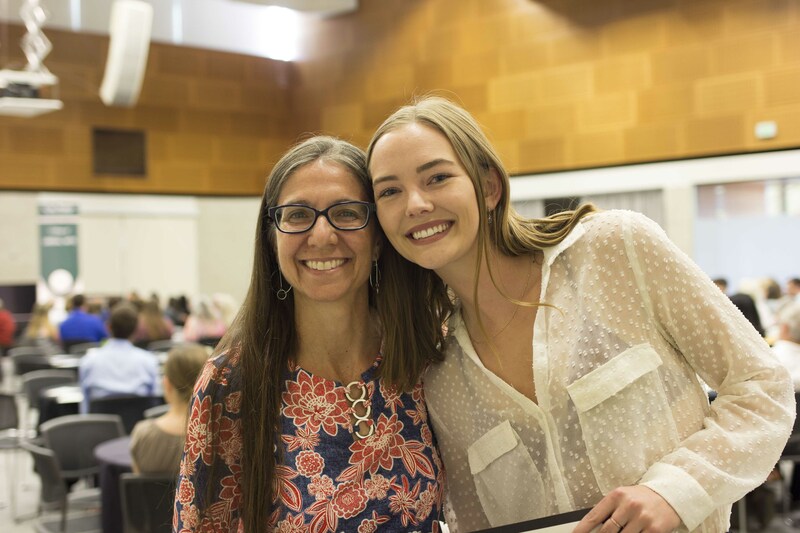 Students receiving awards for the 2017-18 academic year were honored at a reception on Friday, June 15. 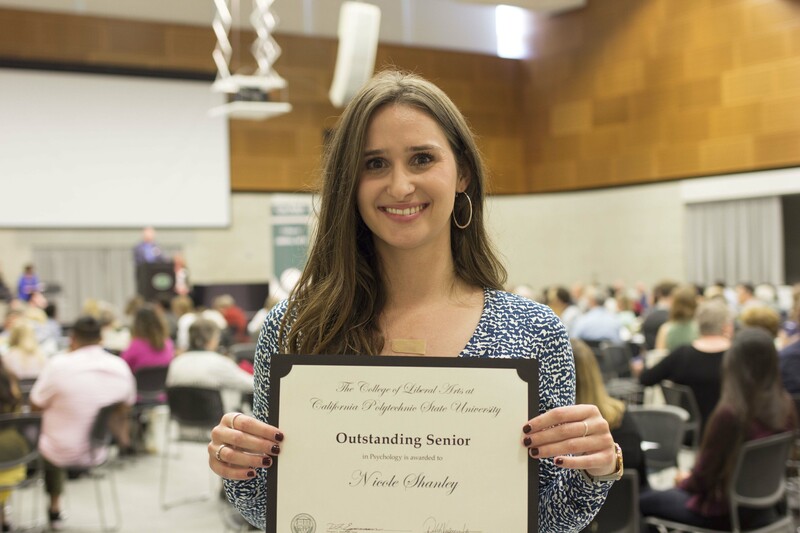 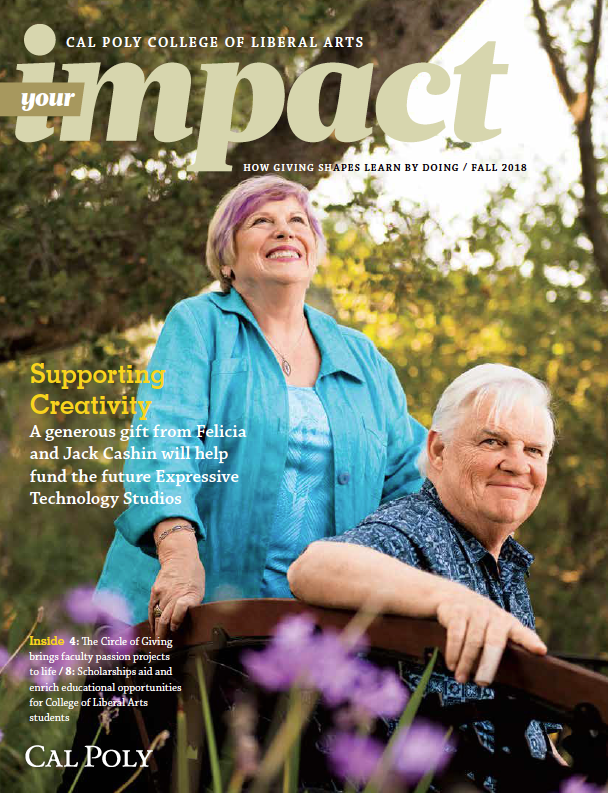 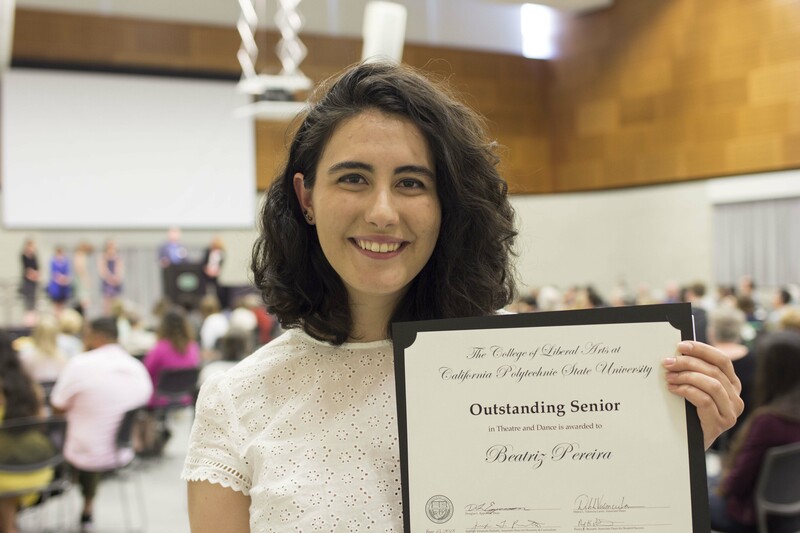 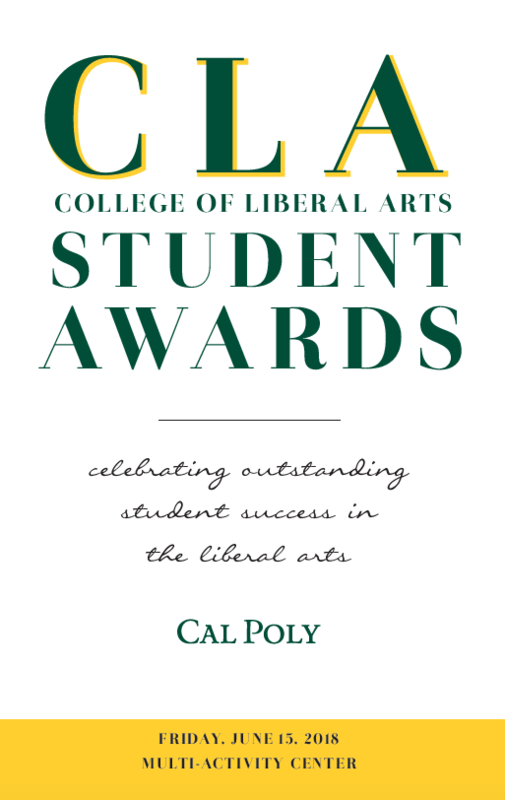 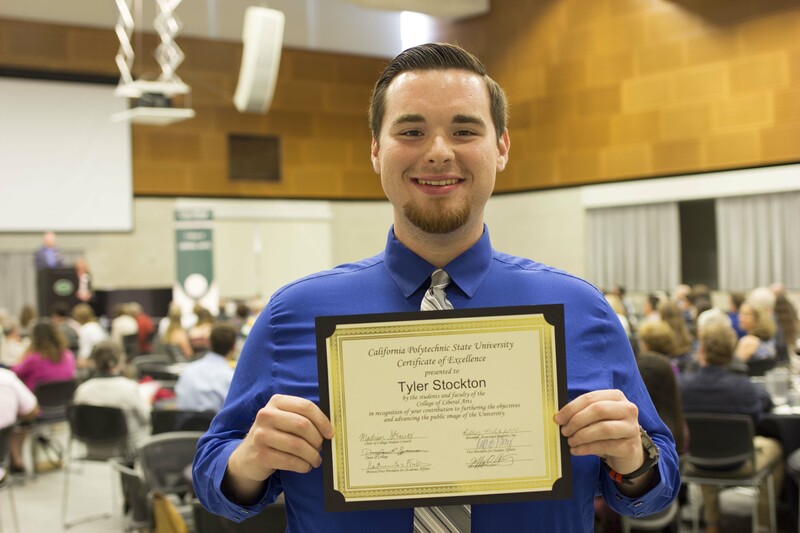 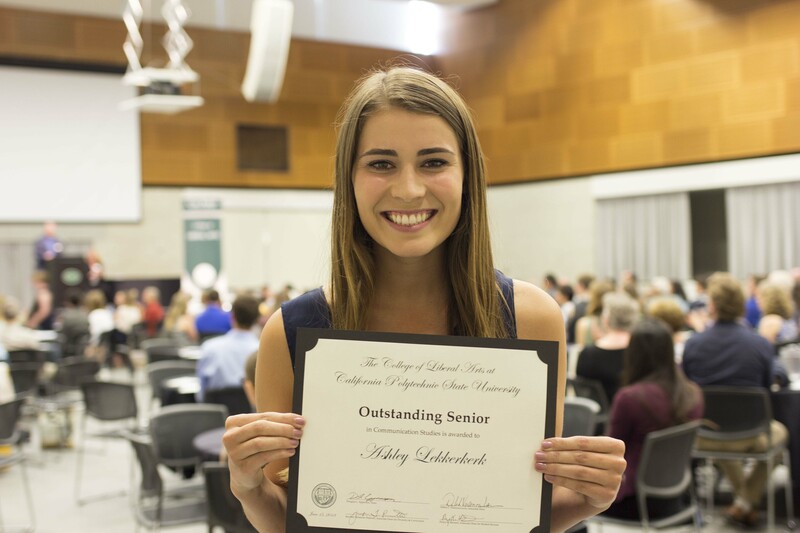 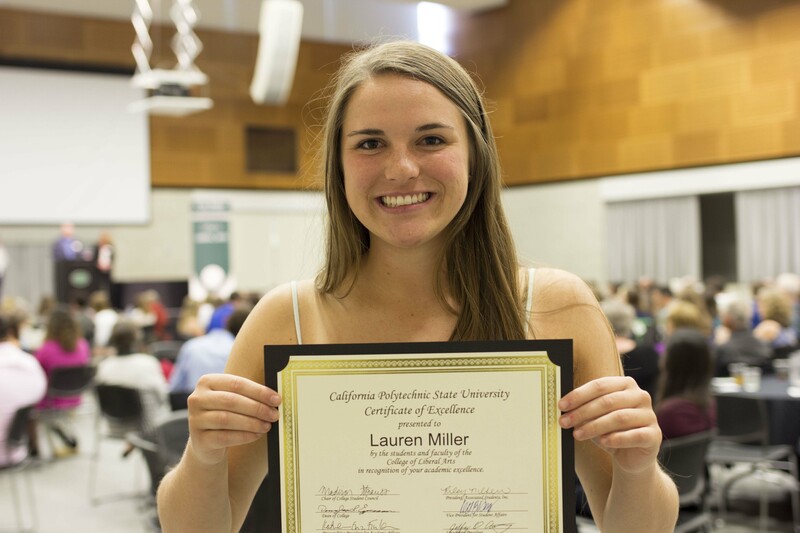 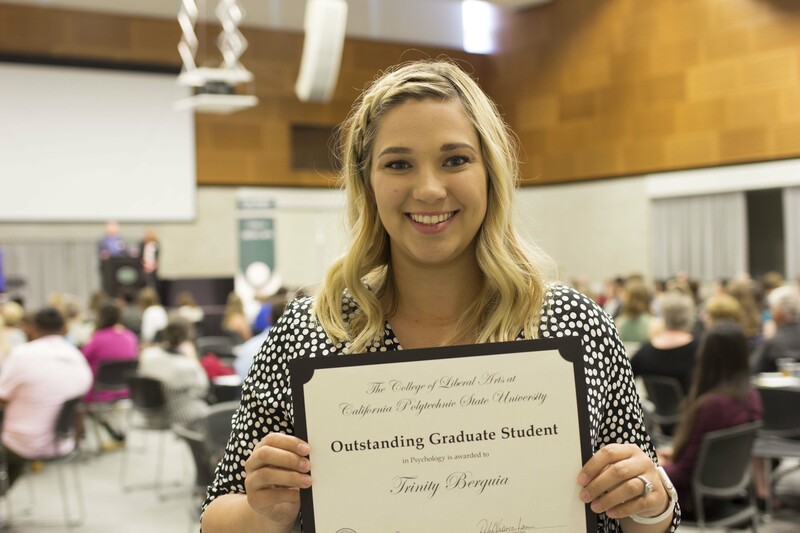 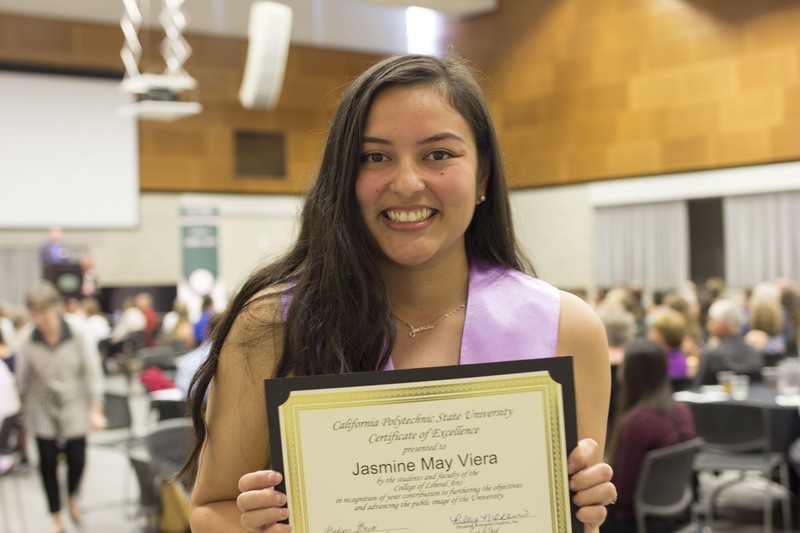 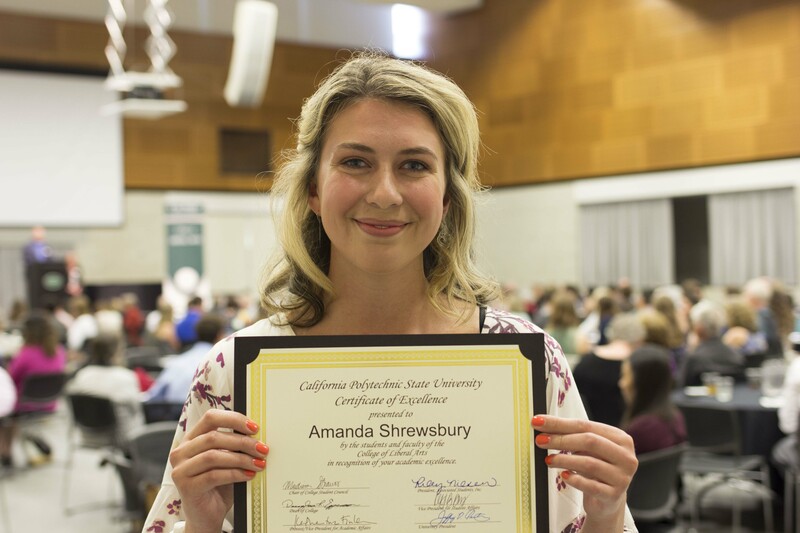 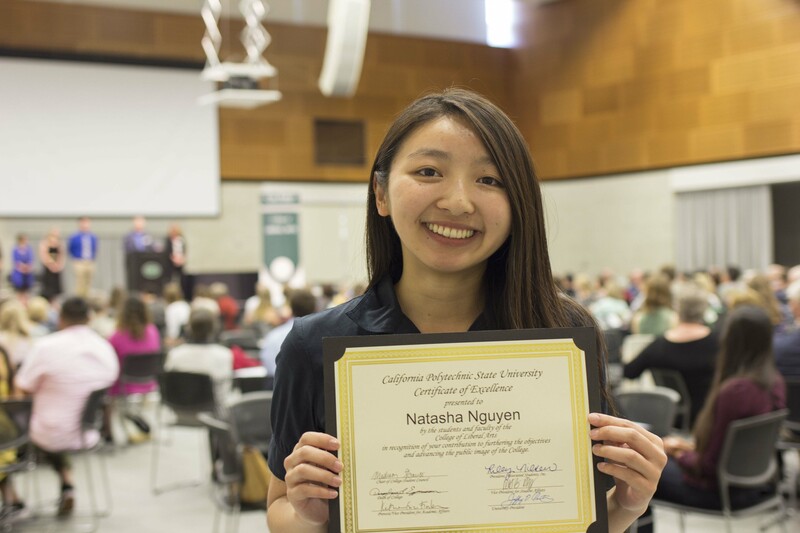 Each of the honorees below exemplifies the outstanding quality of our students at Cal Poly.